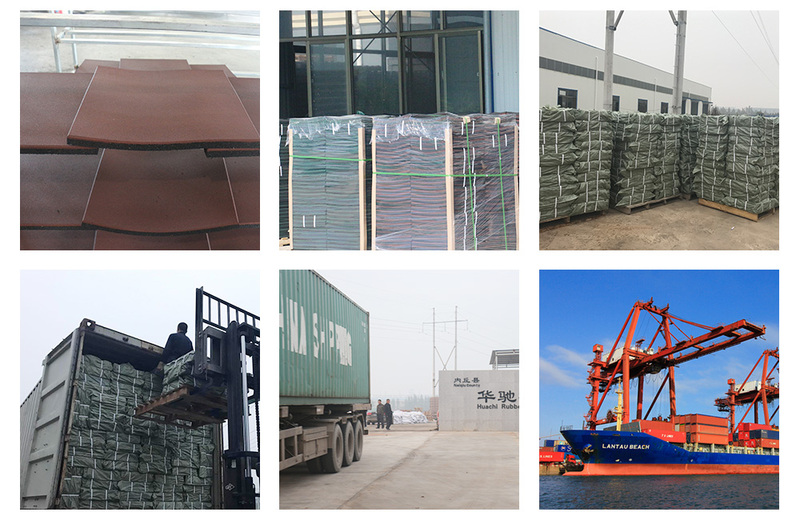 Packaging: Packed in cartons with wood pallet on the bottom and plastic seal. 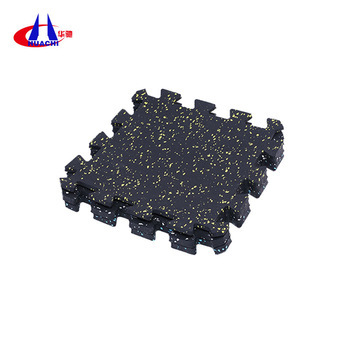 It is mainly used in heavy duty area in gym and other places with heavy equipments to protect both equipments and ground, and meanwhile make good-looking flooringGym Rubber Floor, different colors and thickness for choose. 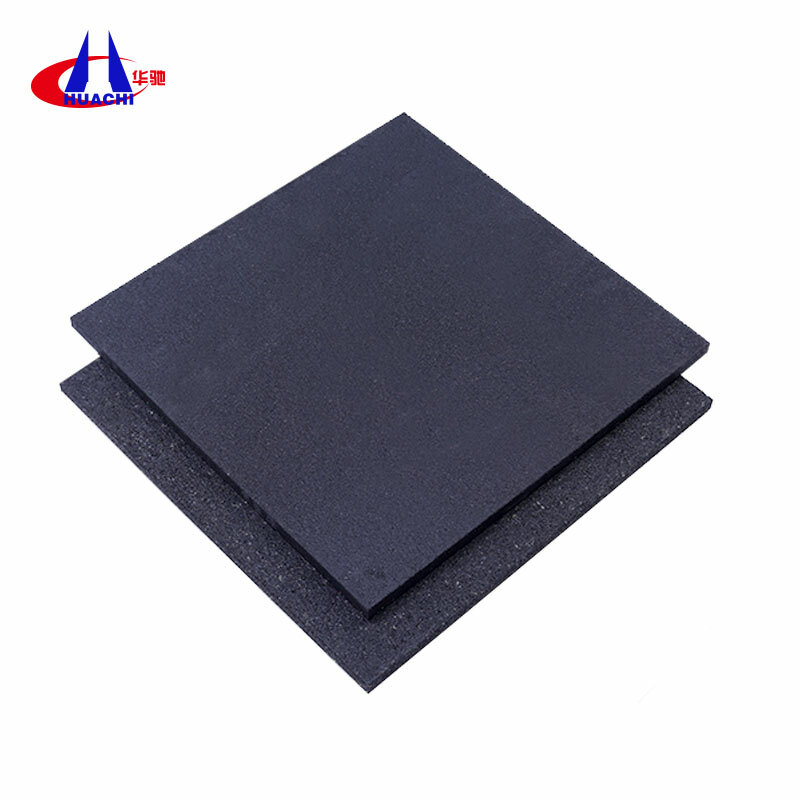 It is made of premium EPDM and recycled SBR rubber granules, enjoy excellent flexibility and shock resistance. .
1. all weather can be suitable: all kinds of season and temperature ranged, it maintain high quality and it can be used after heavy rain. 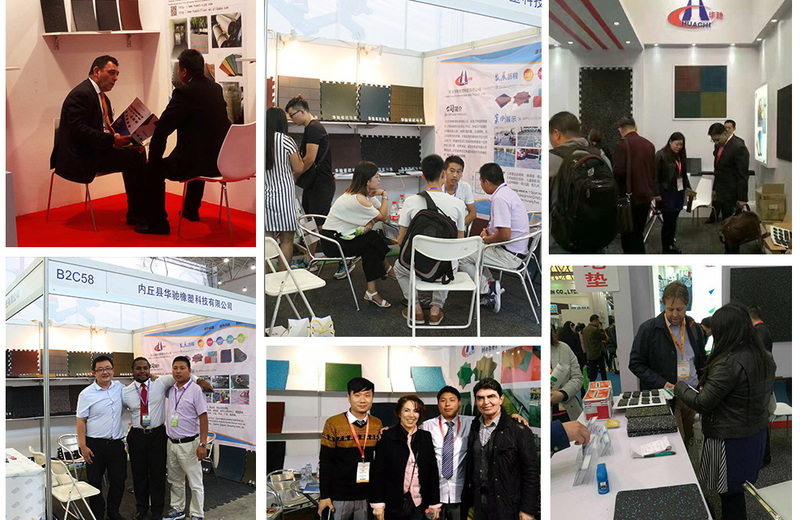 2. adhesive: special constructing structure, it has strong viscidity, which can prevent the ascend of water, no pickle, seperating etc. and keep it's fresh color. 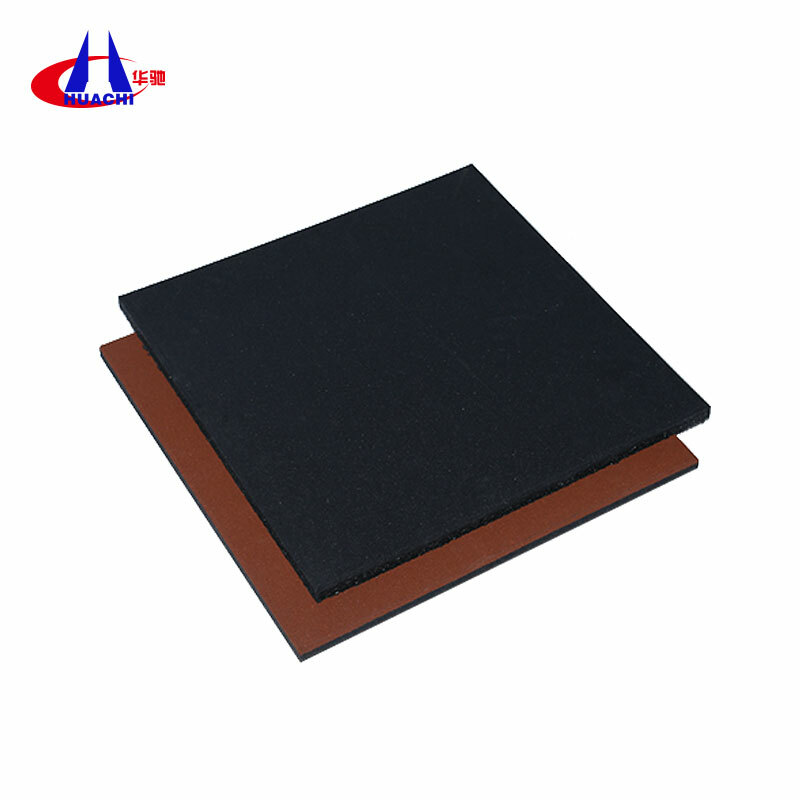 Neiqiu Huachi Rubber And Plastic Technology Co., Ltd., mainly product Rubber Flooring, rubber rolls, Rubber Sheet.We have many years of production experience in rubber products, our company have professional production equipment and excellent service teams, we are very strict product quality, product supply many countries around the world, our market is mainly the South America, North America, Southeast Asia,Eastern Europe,Western Europe,Mid East,Eastern Asia,South Asia, Africa countries an so on .We hope our products can get more customers! 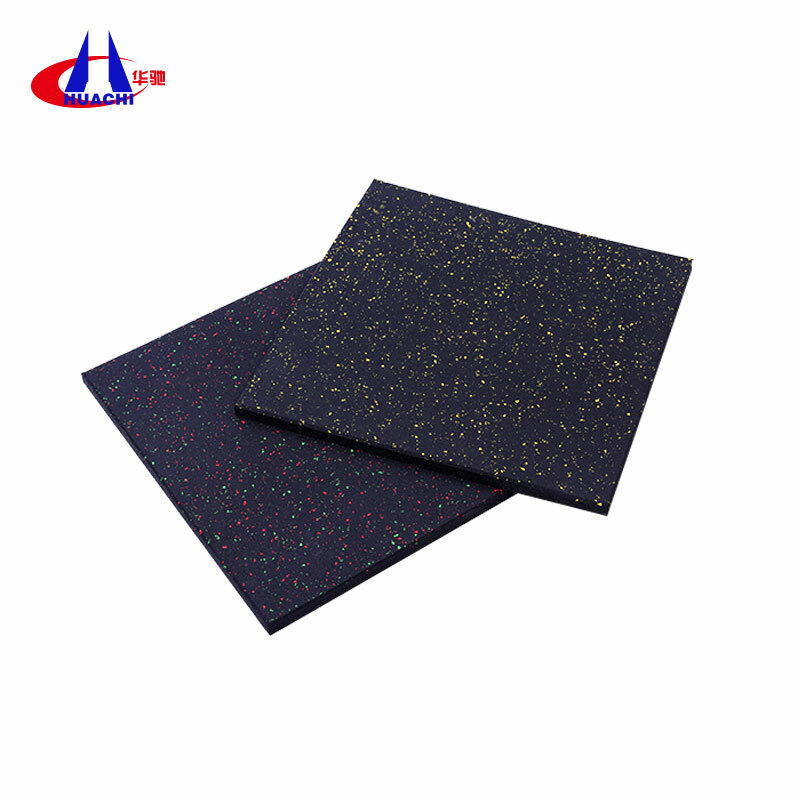 Looking for ideal Treadmill Rubber Mat Manufacturer & supplier ? We have a wide selection at great prices to help you get creative. All the Indoor Running Tracks are quality guaranteed. 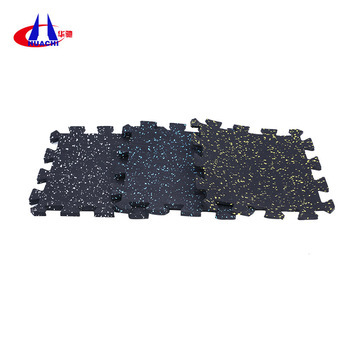 We are China Origin Factory of Outdoor Rubber Driveway Mats. If you have any question, please feel free to contact us.